There are a number of dining experiences you can book up to 180 days in advance of your trip—many that include meet-and-greets with Disney characters while you dine. You can meet Winnie the Pooh and Friends at Magic Kingdom’s Crystal Palace or Mickey, Minnie, Goofy, Chip and Dale at EPCOT’s Garden Grill. 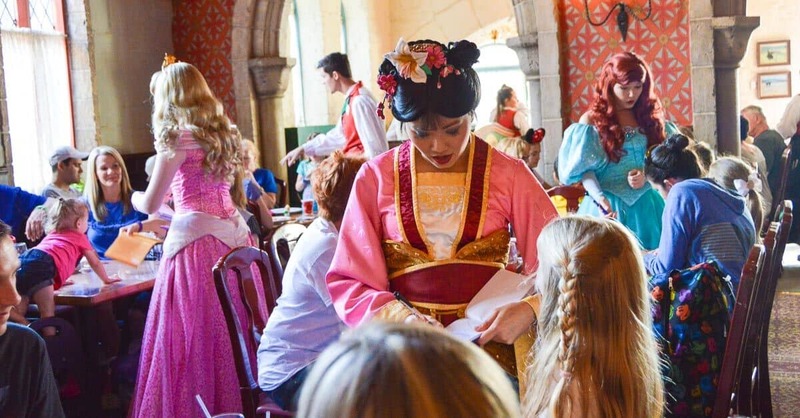 If you’re traveling with princesses-in-training, be sure you’ve booked a Storybook Dining experience at EPCOT’s Akershus Royal Dining Hall where they can meet Princess Aurora, Cinderella and other Disney princesses. No matter which experience you hope to enjoy, you’ll want make your dining reservations beforehand. Do so by calling (407) WDW-DINE or via the My Disney Experience app.